We've already paired the best ingredients together in our deluxe specialty pizzas for the best experience. Half sheets are also available - add $4 more than the Jumbo. Olive oil, spicy seasoned blend, fresh garlic, fresh basil, tomatoes, banana peppers, parmesan and romano cheese. Ham, bacon, pineapple and cheese. Garlic butter sauce with shrimp and crabmeat smothered with provolone cheese. Fresh mushrooms, onions, green peppers, black olives, diced tomatoes and cheese. 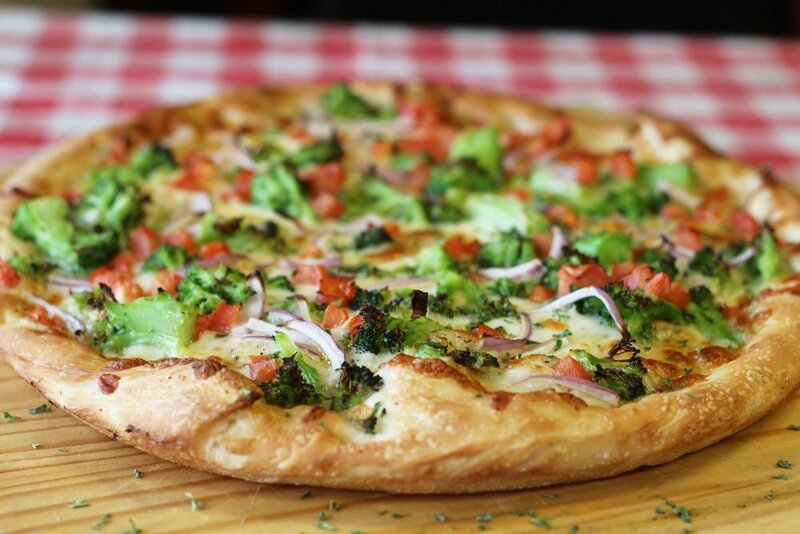 Our homemade white garlic butter sauce with cheese, tomatoes, broccoli and red onion. Ham, pepperoni, bacon, sausage, meatballs and cheese. Mayo, cheese, bacon, tomato, chopped with crisp lettuce. Steak, cheese, mayo, mushrooms and onions. Buffalo sauce, fresh diced chicken smothered with provolone cheese. Grilled chicken with ranch dressing, cheese and bacon. BBQ sauce, fresh diced chicken smothered with provolone cheese. Mama Julianne's homemade pizza sauce, fresh diced chicken smothered with provolone cheese. 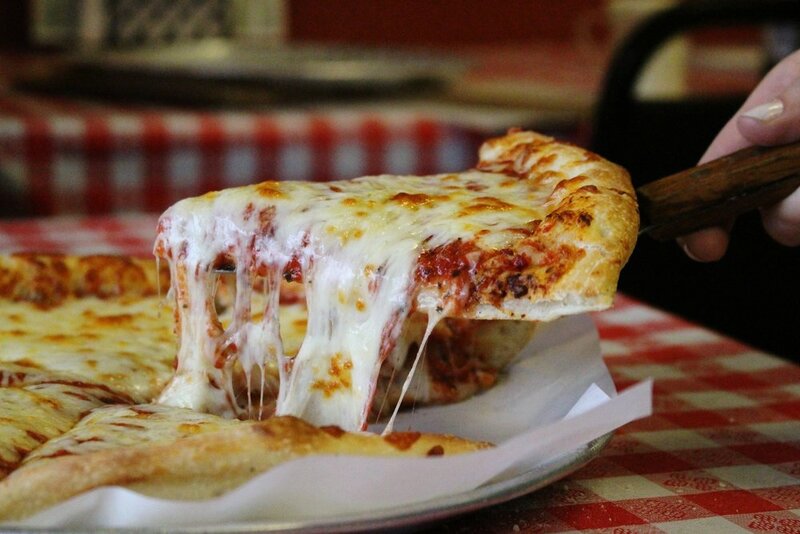 Two layers of Mama Julianne's fresh dough stuffed with sauce, cheese and 3 items of your choice, then topped with more pizza sauce and cheese. 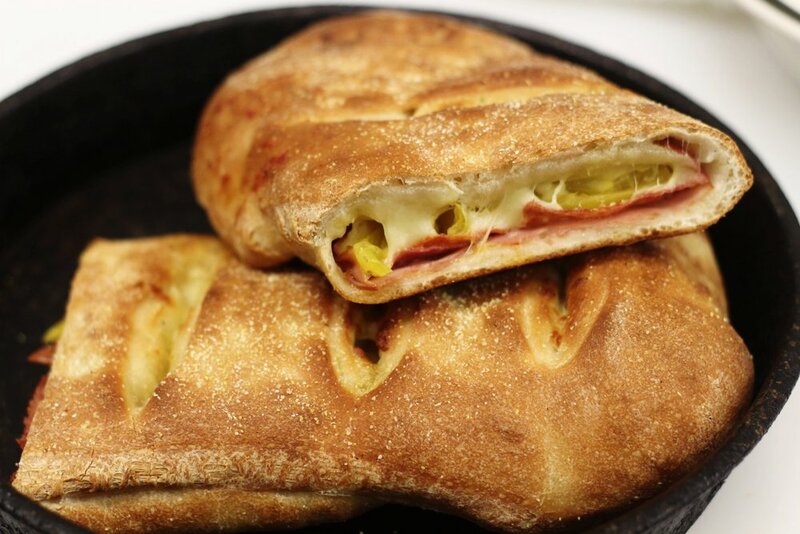 Authentic Italian calzones with ricotta, romano and provolone cheese served with Mama Julianne's homemade pizza sauce. 4 piece minimum; comes in equal parts, no substitutes. 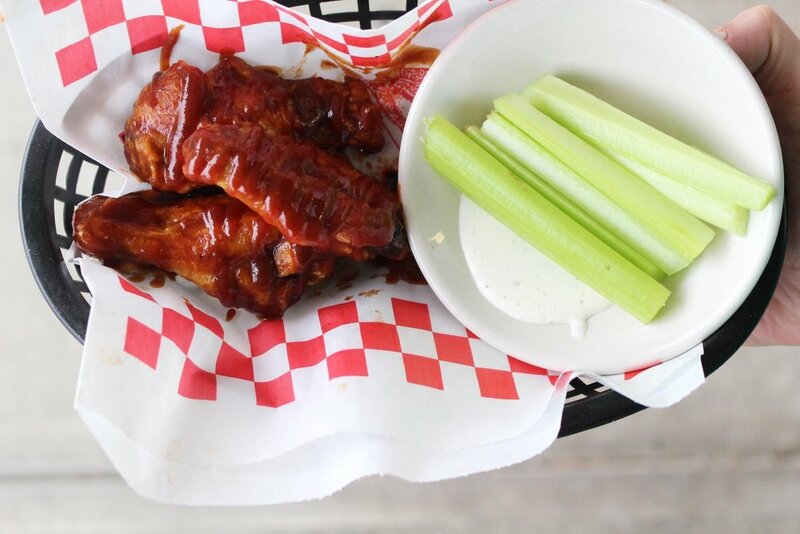 11 Sauce Choices: Dangerous · Hot · Mild · Teriyaki · BBQ · Honey Mustard · Garlic · Hot Garlic · Spicy BBQ · Cajun · Buffalo Ranch. The freshest ingredients are used to make the perfect sandwich. Meatballs, sausage or peperoni topped with our homemade pizza sauce and melted provolone cheese on a toasted hoagie bun. 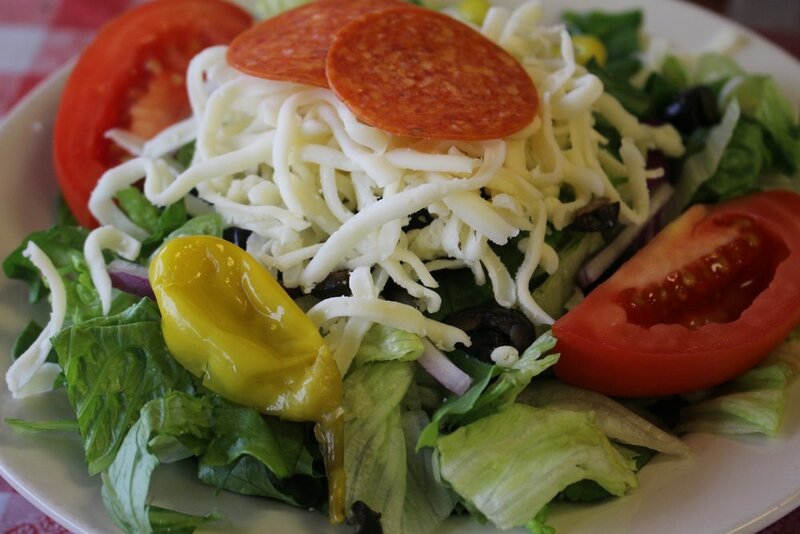 Ham, salami, pepperoni, cheese, lettuce, tomato, onions and Italian dressing - served hot or cold. 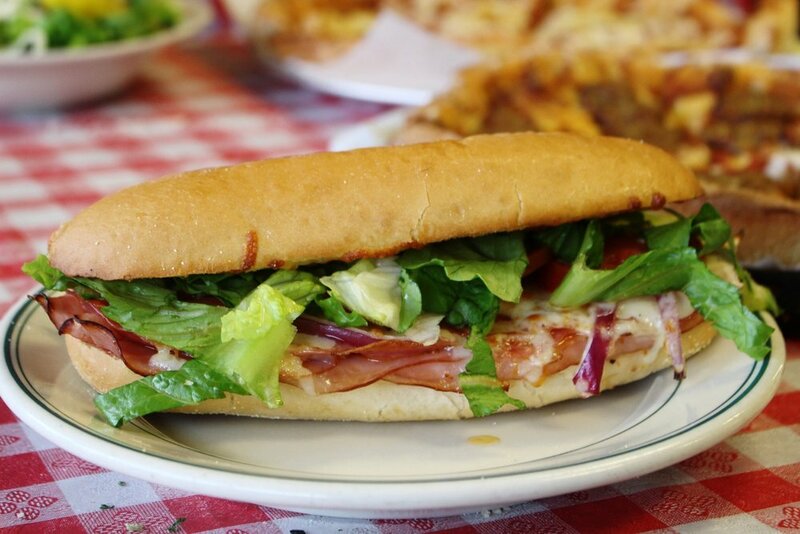 Sliced ham smothered with melted provolone cheese, lettuce, tomato and Italian dressing - served hot or cold. Breaded eggplant with spaghetti sauce and melted provolone cheese. Fresh mushrooms, onions, green peppers, black olives, diced tomatoes, melted provolone cheese and italian dressing. Roasted or crispy chicken, BBQ sauce and melted provolone cheese. Roasted or crispy chicken, buffalo sauce, cheese and blue cheese dressing. Crispy chicken, topped with our homemade pizza sauce, melted provolone cheese. Roasted or crispy chicken, buffalo sauce, cheese and bleu cheese dressing. Authentic Philly steak meat, mayo, mushrooms, onions and melted provolone cheese. All salads are made with fresh romaine and iceburg lettuce. Lettuce, tomato, onion and cheese. Lettuce, tomato, onion, pepperoni, shredded cheese, black olives, pepperoncini. Lettuce, tomatoes, onions, black olives, ham, salami, pepperoni, pepperoncini and shredded provolone cheese. Lettuce, tomato, onions, roasted or crispy chicken, black olives and cheese. All dinners include salad, roll and butter. 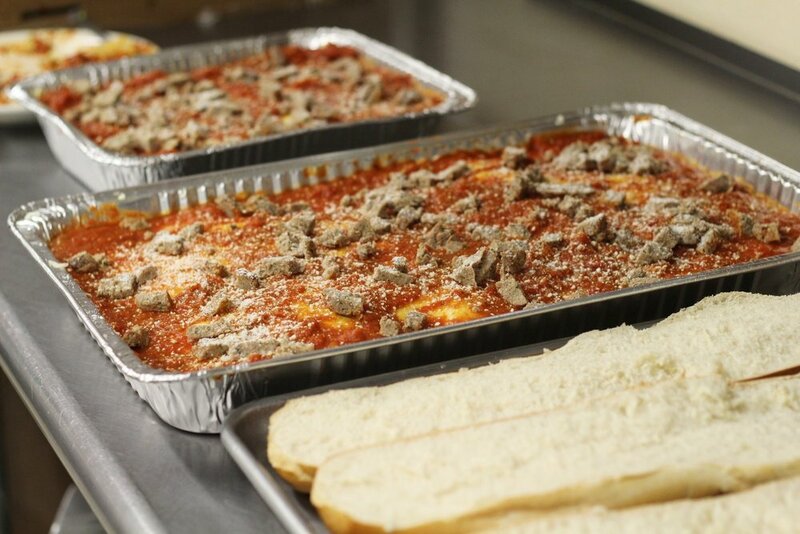 Call Mama Julianne's for the best party and event catering in the Cleveland area! Growing up in a family of eleven, all traditions revolved around food and family. Back then, her Grandma Russo came over each Sunday night for an Italian feast entirely made from scratch. With the siblings now grown and three children of her own, Julianne inherited the role of designated family cook. 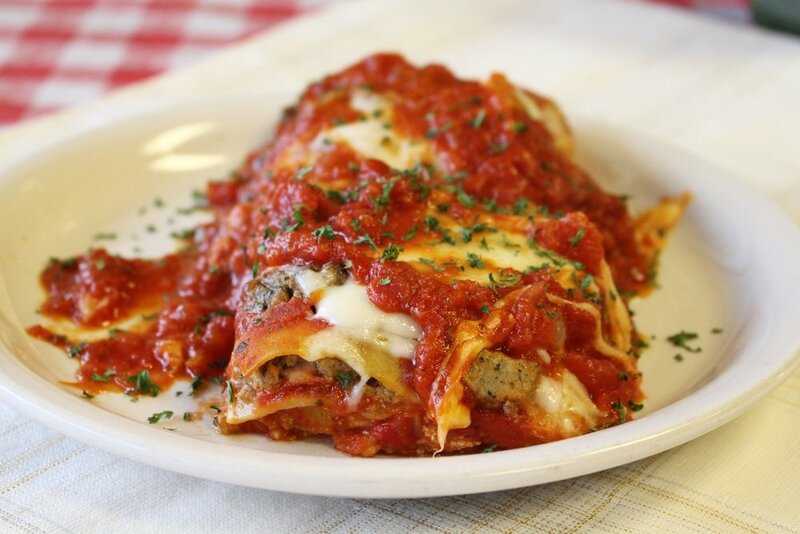 Seeing that real Italian cooking was no longer present in the pizza shop franchises, she decided to start her own in 2008 to bring back traditional, fresh, Italian classics with Mama Julianne's. Since then, Julianne has been whipping up the freshest authentic creations in her shop with her three sons, Robert, Vincent and David. (440) 238–2028 | Limited delivery area. | Catering orders require 24 hour notice. 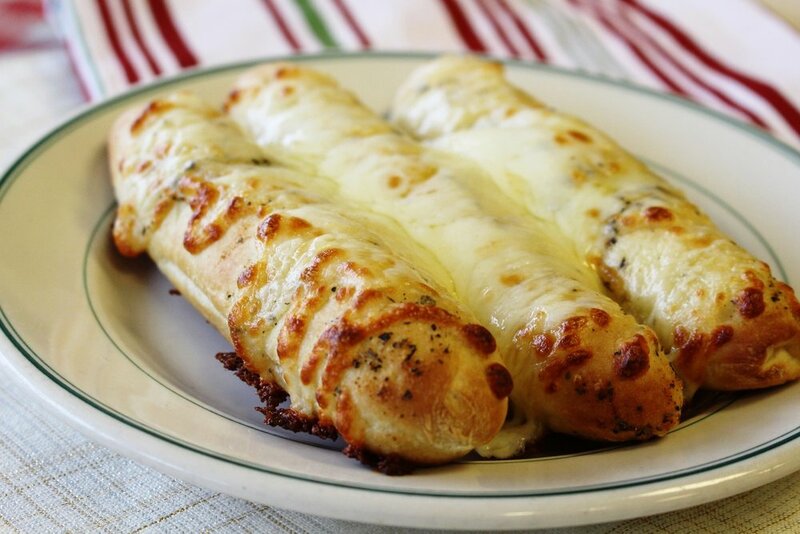 Join our mailing list to receive a FREE order of Cheesy Breadsticks or Cinnamon Dough! Specialty pizzas not included. Additional items $1.50. Not valid with other offers. Specialty pizzas not included. Additional items $2.50. Not valid with other offers. Specialty pizzas not included. Additional items $2.00. Not valid with other offers. Specialty pizzas not included. Additional items $2.25. Not valid with other offers. Specialty pizzas not included. Additional items $2.50. Not valid with other offers. Mention coupon when ordering. Serves 50. 48 hour notice. Additional items extra. Not valid with other offers. Mention coupon. Additional items extra. Not valid with other offers. Mention coupon. Add a sheet 1-topping pizza for $24.99 more. Additional items extra. Not valid with other offers. Mention coupon.